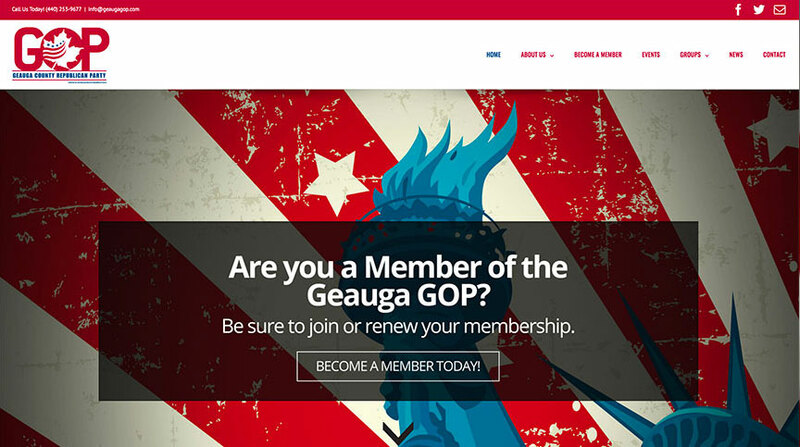 Geauga County Republican Party is pleased to announce the release of our new website, designed with a fresh new look, improved navigation and overall functionality. The new site launched on June 4th 2017, and you can visit us online at geaugagop.com. So, whether you are “just looking” or you are seeking more specific details about the Geauga County Republican Party, we are here to help you! Thank you to the voters for supporting our candidates. A special thanks to all of our dedicated volunteers who worked long and hard for great results. Please contact us at (440) 253-9677 or email info@geaugagop.com with any questions. The new website looks fabulous! It was great seeing everyone on March 4, 2017 for our first quarterly Coffee Conversations. 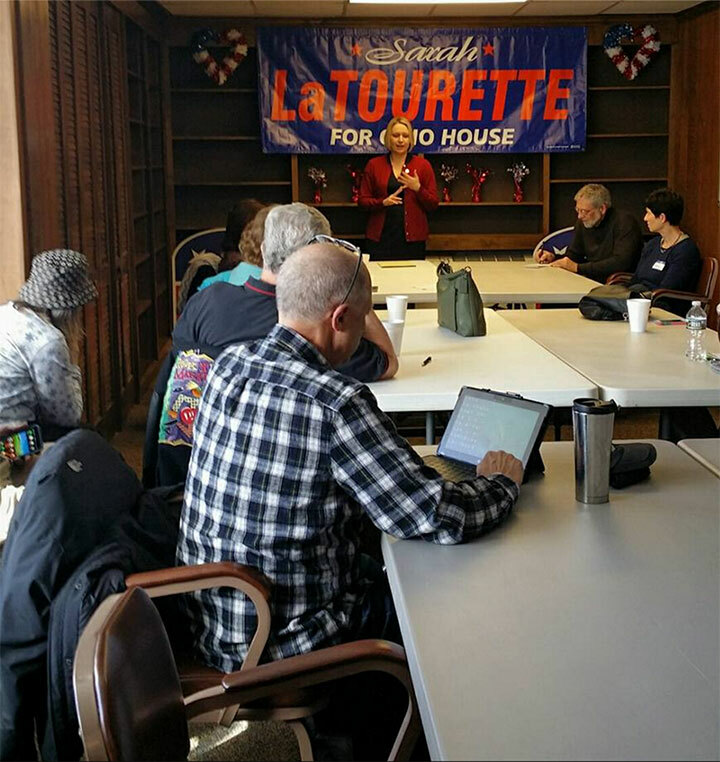 A special thanks to our sponsor and speaker State Representative Sarah LaTourette. Hope to see you at our next one!